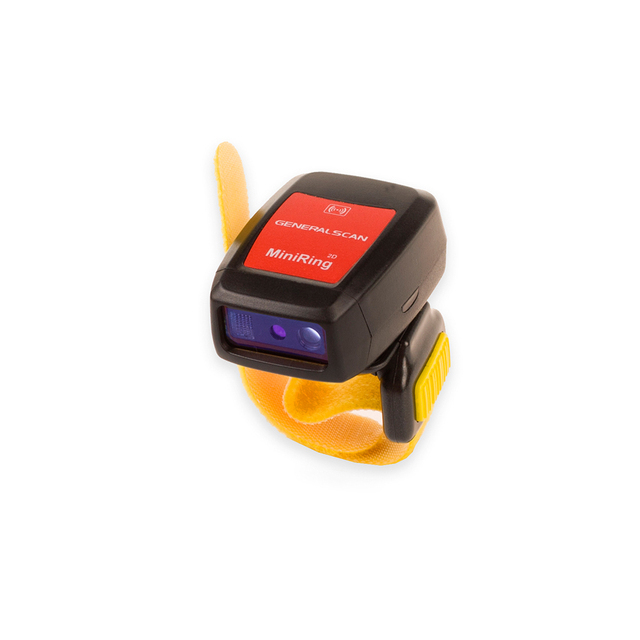 GS R5000BT wearable 2D Barcode Ring Scanner allows for mobile scanning, picking and sorting applications. Its high scanning capabilities provides users with excellent performance coupled With a vibration function, letting users to get trigger feedback in noisy environments to recognise whether barcodes have been collected successfully. The GS R5000BT supports off line data collection of 10,000 barcodes with Wireless charging function for easier convenience while charging Ring scanner. The GS R5000BT is equipped with Bluetooth 4.0 BLE technology and is compatible with iOS, Android and Windows devices easily. R5000BT supports Master and Slave mode to work better with Bluetooth GS D100BT while you want to record barcodes on computer.